As you may have seen on our Instagram story, I recently went on a trip to Switzerland. I can honestly say that out of all the places I have travelled to, Switzerland is definitely my favourite. There are quite a few reasons for this, all of which make me want to live there. I genuinely feel like it’s a place that I could call home. At first when people hear me say that I am going/have been to Switzerland, they seem a little confused as it’s not really an obvious or typical place to visit. My main reason for going is because my Godparents live there, they have always been a big part of my life and I love getting to spend time with them. This was actually my 4th time traveling to Switzerland and each time I have just loved and appreciated it even more than the last. Although it isn’t really seen as a holiday destination here in the UK it is such a beautiful country and has so much to offer! 1. 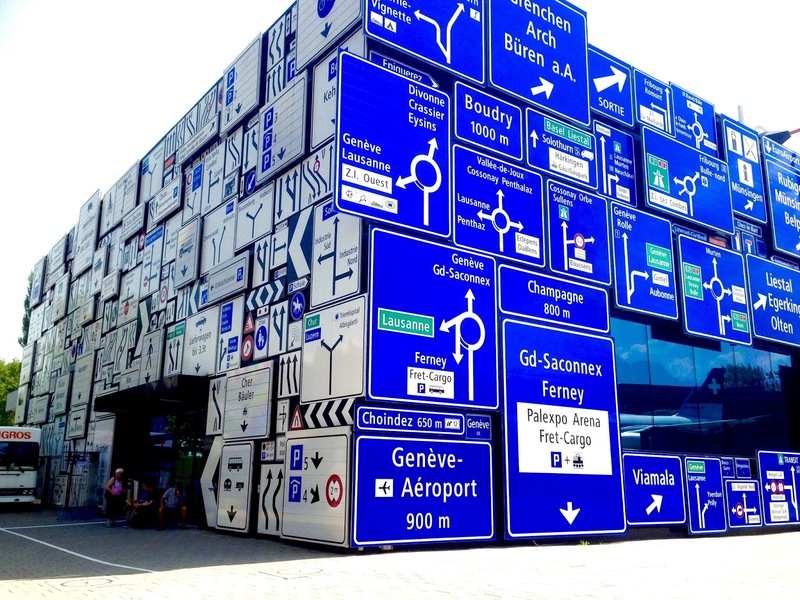 Swiss Museum of Transport - this has to be the most exciting and interesting museum you will ever go to. You should go to Switzerland purely to see this museum. There is so much to interact with and explore, you could spend days here and still not have seen and done everything that it has to offer. The exhibitions are incredible, many of which are world exclusives. The technology and creativity is so advanced, I honestly can’t recommend this experience enough. 2. Go up the mountains! 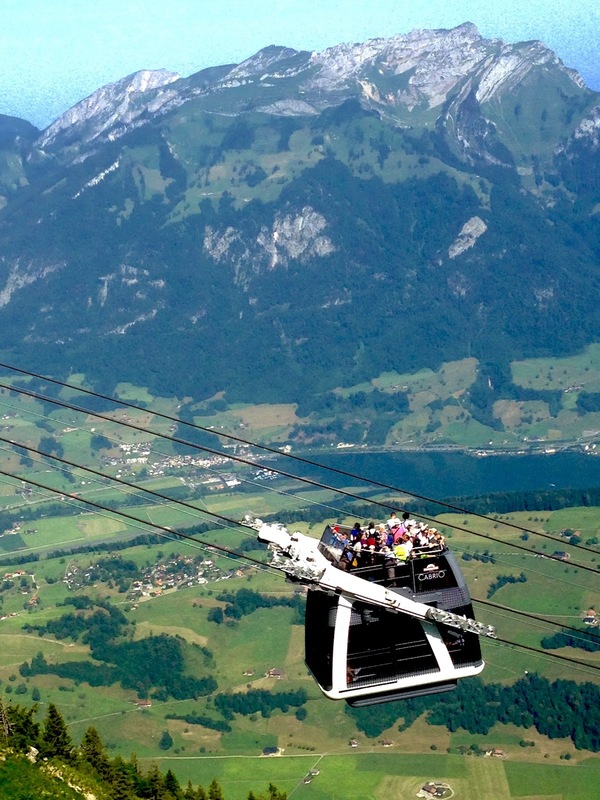 There are so many to pick from but my favourites are; the Stanserhorn - you can go up in the worlds first open-top cablecar and Mount Pilatus which has the steepest cog-railway (train) going up it that you could imagine. Another must see is of course the famous Toblerone Mountain - the Matterhorn. All of which have absolutely breathtaking views that you just can't experience anywhere else. 3. 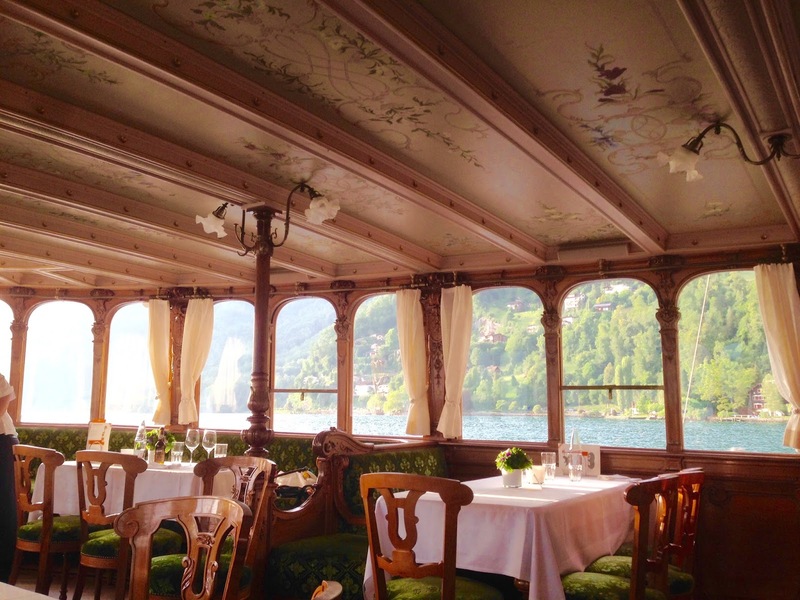 Sunset Cruise on Lake Lucerne. 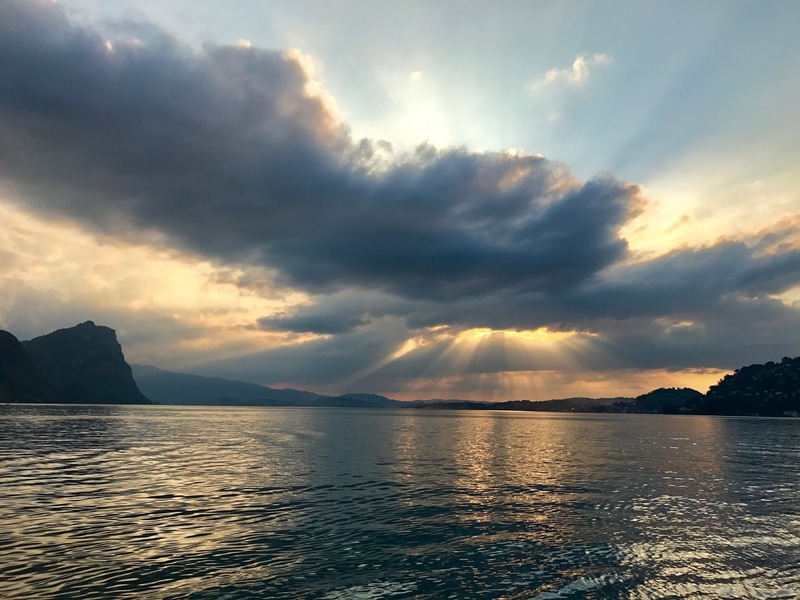 A couple of hours of beautiful scenery accompanied by a delicious meal on either a modern yacht-style boat or a paddle steamer, ending perfectly as the sun sets. 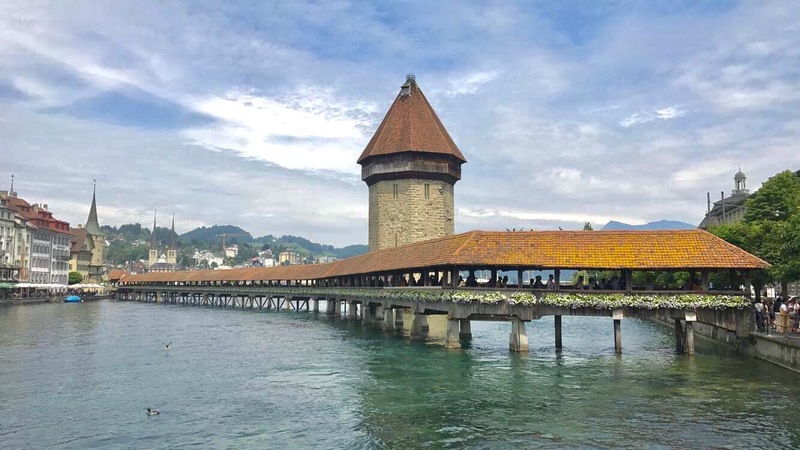 These things (other than the Toblerone mountain) are all based around the beautiful city of Lucerne so this is a great, central area to stay in. The City itself has a lot of culture and tradition, there is a real history to some of the buildings and it is also a great area for shopping, from luxury to high street brands. As a country, Switzerland is similar in ways to Scotland. The weather is just as unpredictable, maybe with slightly less rain and a bit more heat, but like us it's not unusual for them to get snow in April. The surroundings are similar, towns and cities contained in main areas with a lot of greenery in between them. The way in which the country is run on a day to day basis however, I feel is very different from here. Everything is very clean and slick. The technology and medical advances are far more developed than they are here. They even have a tunnel (they have a lot of tunnels because of all the mountains) but this one doubles up as the worlds largest nuclear shelter. The tunnel is designed to transform into a space that can house tens of thousands of people and protect them in the case of an emergency or nuclear war, it has its own hospital and everything. The public transport system is also run implicitly well. It all connects with one another, from trains to busses to boats and even the cable-cars match up in terms of their timetables. 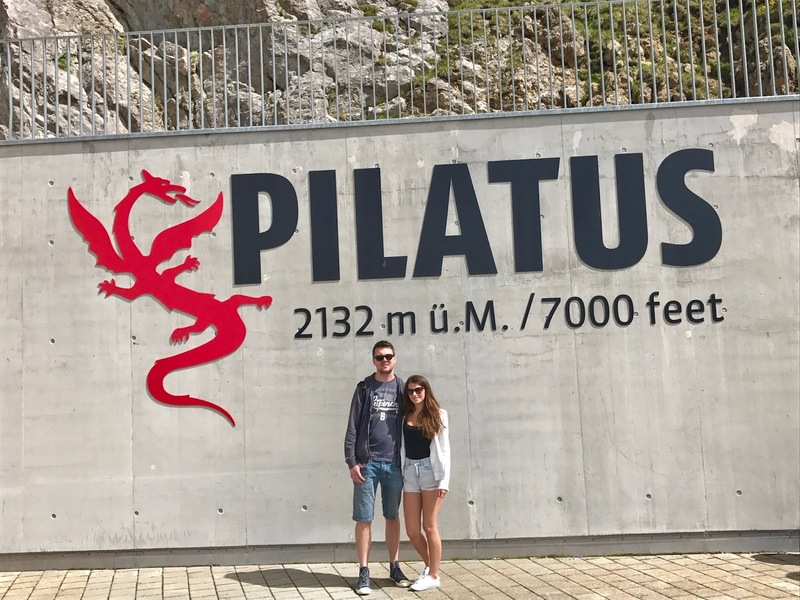 Travel is a huge part of the culture in Switzerland and it seems as though this sets a president for how people live their lives. Everything is very organised and precise. Unlike here where plans that have been made can change a hundred times before they actually happen, there seems to be no room for generalising or spontaneity in Switzerland, 11.00am means exactly that. Also the food, a lot of it is locally and seasonally produced, there seems to be far fewer international brands dominating the shops. Fresh produce seems to be available directly from farmers and there is always fresh baking wherever you go, pastries and bread. OMG the bread. WHY DO WE NOT HAVE FRESH BREAD HERE?! Getting up in the morning and walking three minutes to the bakery is how I want to start every day of my life. And I'm sorry but the supermarket ‘bakery counters’ here just don't cut it for me. In my local Sainsbury’s for example, yes you can get bread which has been baked that morning, but it’s just not the same. I don't know if anyone else gets this but I feel like it literally tastes like Sainsbury’s, like that smell you get when you walk in the door. And it’s not that delicious fresh baking smell that you get in a real bakery. I have actually heard that supermarkets here spray a ‘fresh baking’ scent in the stores (I don’t know if thats true or not so if anyone has any insight on this then i’d love to hear) so maybe that’s what I'm smelling/tasting? Anyway, the point is that the bread in Switzerland is delicious and I need more of it in my life. Enough of this pre-sliced stuff in a plastic bag. Of course, all of this comes at a price. Naturally the high quality and standards practiced throughout the country is going to mean that it will be a bit pricy compared to what we are used to but I honestly believe that it is worth it. It is a beautiful country with friendly and welcoming people, and I just want to live there. If any of you have been to Switzerland I would love to hear what your thoughts are, or if you haven't then do you think it’s a place you would consider visiting?